DR. GUNDA REIRE is Managing Director of the Center for International Studies, she holds the position of Visiting Lecturer in diplomacy studies at the University of Latvia and the Riga Graduate School of Law. 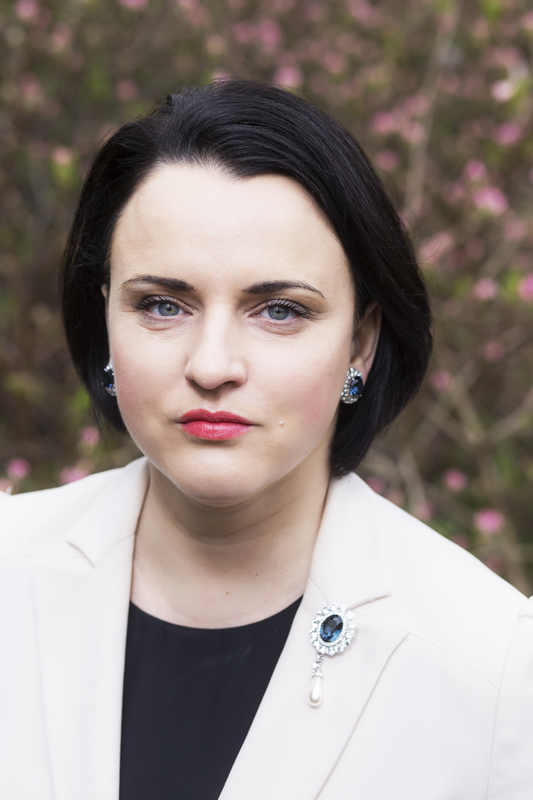 Combining both academic and practical spheres of politics, she has served as Deputy Chairperson of the Strategic Analysis Commission under the Auspices of the President of Latvia, Chief of Staff of the Speaker’s Office and Adviser to several ministers. Her core research interests include multilateral international cooperation, global politics on the United Nations, geopolitics, strategic communication and global peace and security. 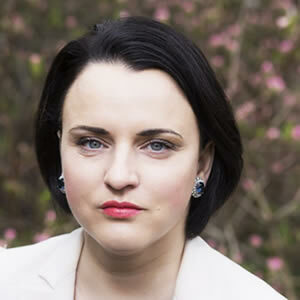 She is the scientific editor of several volumes of research papers and the author of scientific publications on Latvia’s foreign policy and maintenance of international peace and security globally.